Sauvignon Blanc There are 20 products. Citrus aromas, limes, mandarins, grapefruit and passion fruit. 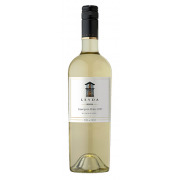 On the palate the wine is fresh with a sweet texture, fruit concentrated with crisp acidity and a juicy ending. Gooseberry, guava and lychee aromas are supported by intense flavors of tropical fruit. 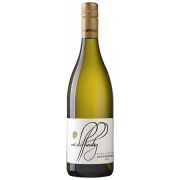 This is a wine with great balance, structure and intensity and shows a classic powerful Wairarapa Sauvignon Blanc. 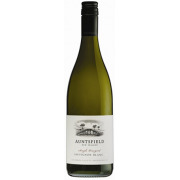 Aromatics of passionfruit and melon with background notes of dried hay. These aromas are replicated on the palate, moving into a full textured rich finish with lingering minerality. 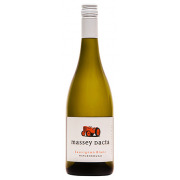 Beautifully fragrant on the nose displaying feijoa, peach, passionfruit and herbaceous characters. 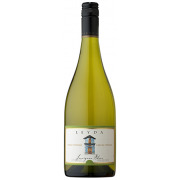 The palate is superbly fruited with excellent intensity, finishing long and juicy.